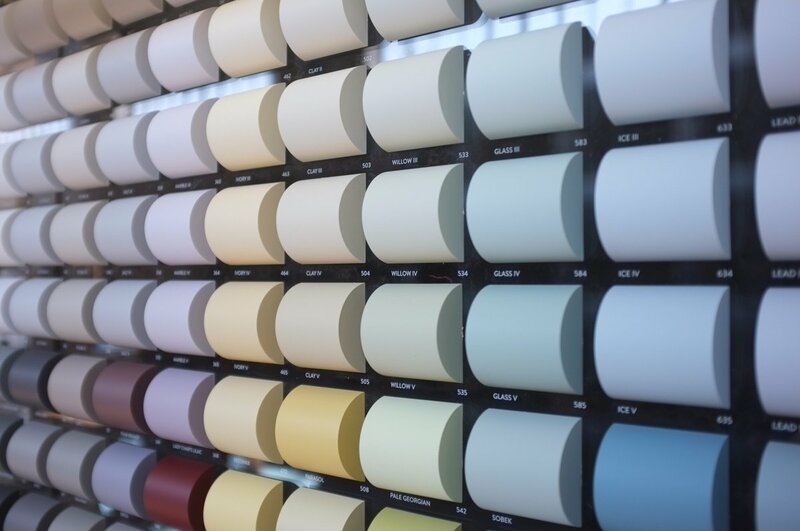 Choose from a range of exterior finishes by paint library exterior. Choose from glosses to masonry finishes for your needs. Choose from exterior finishes such as exterior eggshell and Gloss. 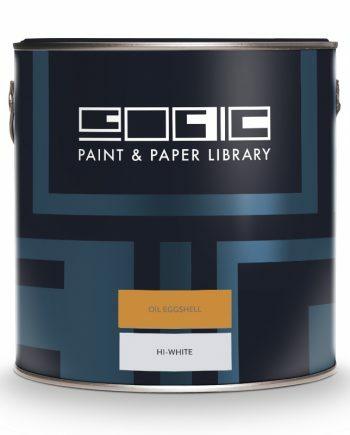 Exterior Oil is perfect for any exterior metals, its flexible and hard-wearing paint, which is suitable for all interior & exterior woodwork, metalwork, furniture and conventional radiators. The high gloss finish of this paint makes it an excellent choice for the decoration of front doors. whereas the exterior eggshell is suitable for all interior & exterior woodwork, metalwork, furniture and conventional radiators. All paint library’s paints are eco-friendly. 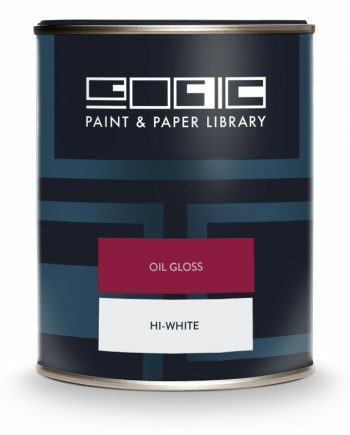 All of our paints are made by traditional methods, use the highest quality eco-friendly ingredients and meet and exceed the current regulations on VOC solvent content; formulated to make an impact on your walls, not on the environment.